Your website is the face of your business. The foundation of all your online efforts. Your chance to make an amazing first impression. Ensure it’s up to the tasks with help from Upton Technology Group. Do mobile viewers dig your website or do they turn away in annoyance and disgust? Keep the ever-increasing crowd of mobile users happy with a top-notch mobile/responsive design from Upton Technology Group. High search engine rankings are nice, but getting found by customers looking for what you offer is even nicer. 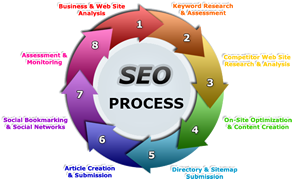 Upton Technology Group can launch a customized SEO strategy that brings you both. 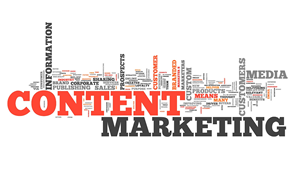 Do you have marketing strategy that uses quality content to draw viewers, visitors and potential customers? Upton Technology Group can create a customized one just for you. A company's success doesn't come from a secret formula, although it can be a magical one. The magic comes from partnering with a team of experts who can provide custom solutions to all your online and marketing needs. 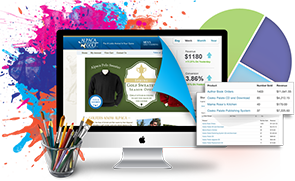 That team is Upton Technology Group, a full-service web design and marketing agency located in Cape Coral, FL., that has helped propel businesses to success across the globe. Whether you need a website revamp or a brand new site, Upton Technology Group is here to meet your needs. Our website design, web development and mobile website design services are not only visually engaging, but they’ve won us quite a few awards along the way. You tell us your vision and we create it, integrating the latest technologies and marketing strategies designed to boost your business and make you stand out from the crowd. 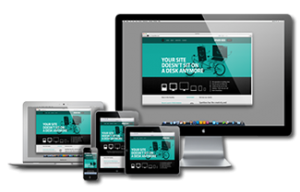 If you’re not sure what responsive design is, there’s a chance you may need it. Even if you are familiar with the term, which refers to a web design that automatically adapts to mobile devices, your site may need a tweak or two. Upton Technology Group’s responsive design services ensure your desktop viewers as well as your mobile viewers receive a fluid, seamless user experience on devices of any size or shape. A strong logo, captivating brochures, look-at-me newspaper ads, creative product packaging, delightful direct mailers, business cards people actually stick on their bullet boards – those a just a few of the offerings from Upton Technology’s skilled graphic design team. 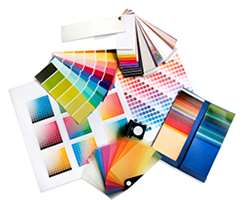 Our graphic design services extend to anything consumers can see, touch or take home with them. Powerful graphic elements as part of your overall marketing strategy can increase brand awareness, attract potential customers and deliver a hefty ROI. 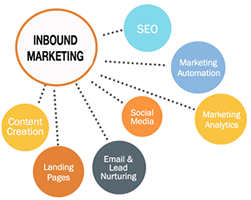 Move over interruptive marketing techniques, as inbound marketing is the new name of the game. This newfangled form of marketing puts the emphasis on quality content designed to attract your customers naturally and organically. Your overall results include more targeted traffic, higher conversions and measurable results. If you’re ready to hop on the inbound marketing bandwagon, Upton Technology Group can get your wheels rolling with a blend of optimized web content, quality content marketing, enticing calls to action and effective tools that bring results. While outbound marketing may have moved over a bit, it certainly isn’t dead. This particularly applies to email marketing, which can deliver an amazing ROI that averages $43 for every $1 spent. Upton Technology Group’s powerful email marketing system serves up customizable templates, easy drag and drop features, and measurable, adjustable and immediate results. We’ll leave it up to you to decide which is more fun: the simple email creation process or watching the number of opens, link clicks, shares and other statistics that help ensure a successful campaign. If your customers are on the Internet, there’s a high chance they’re using social media. 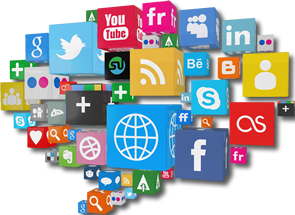 Upton Technology Group can help you reach out through various social media channels to build brand awareness, help spread your message and improve your customer service experience. Because social media marketing is an ongoing process, we’ll stick with you as long as you wish, creating fresh content, launching original campaigns and fortifying your overall social media strategy. Creative and engaging content is the foundation of any successful website or marketing campaign. And Upton Technology Group has the top-notch team of writers to produce it. We can ensure your company’s content sings, dances, sashays and prances while keeping your target audience engaged, inspired and motivated. Whether you’re looking for blog posts, articles, e-books, press releases or web copy, we work with you to create it and then distribute it across a vast realm of channels. Search engine optimization is about so much more than a few prime keywords. Upton Technology Group can enact a comprehensive SEO strategy with a lot of little adjustments that bring massive results. Our ethical SEO practices keep search engines happy and your potential customers even happier since they can now easily find you. We can optimize your website, content and other elements to produce notable results that come naturally, organically and with a solid chance for increased revenue.